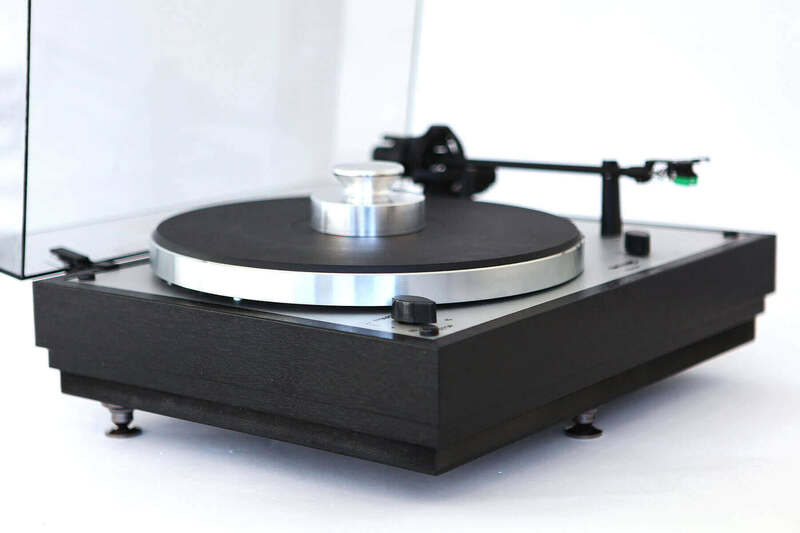 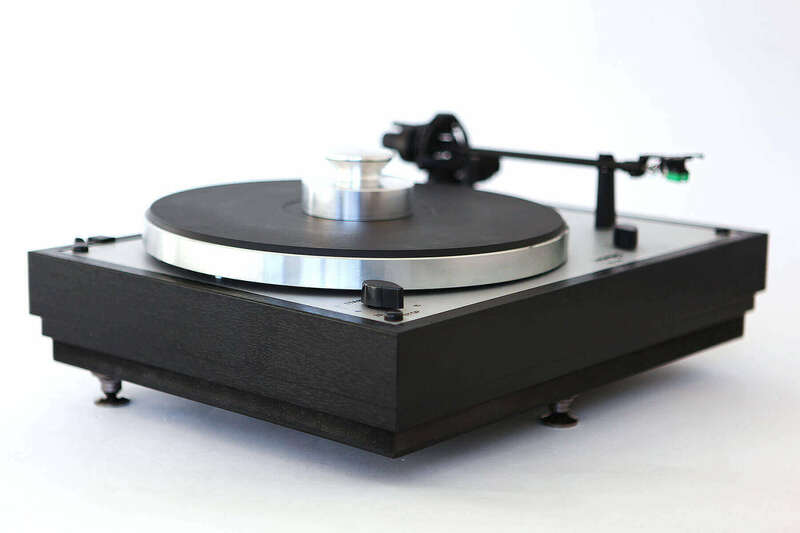 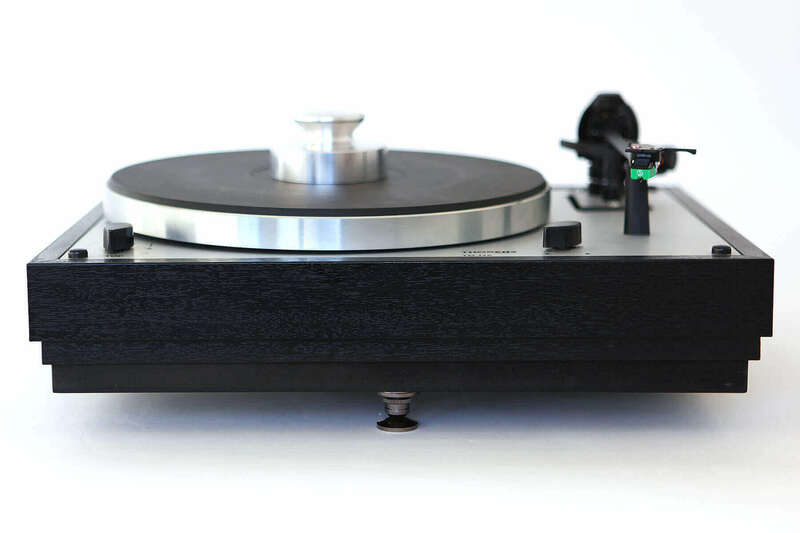 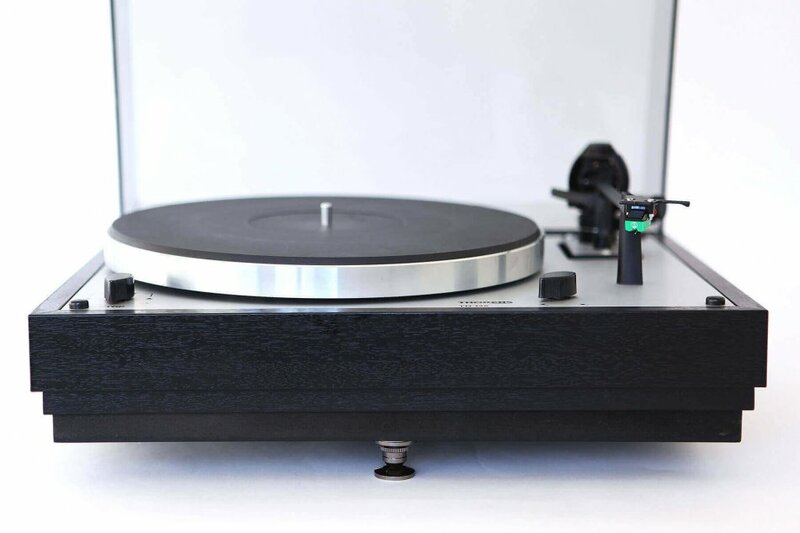 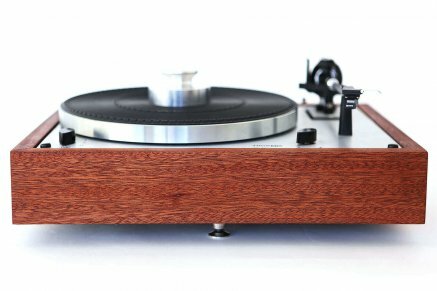 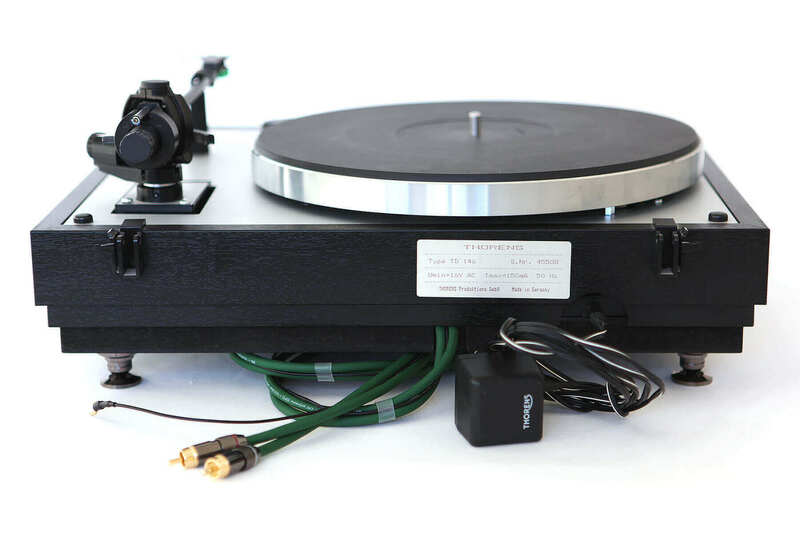 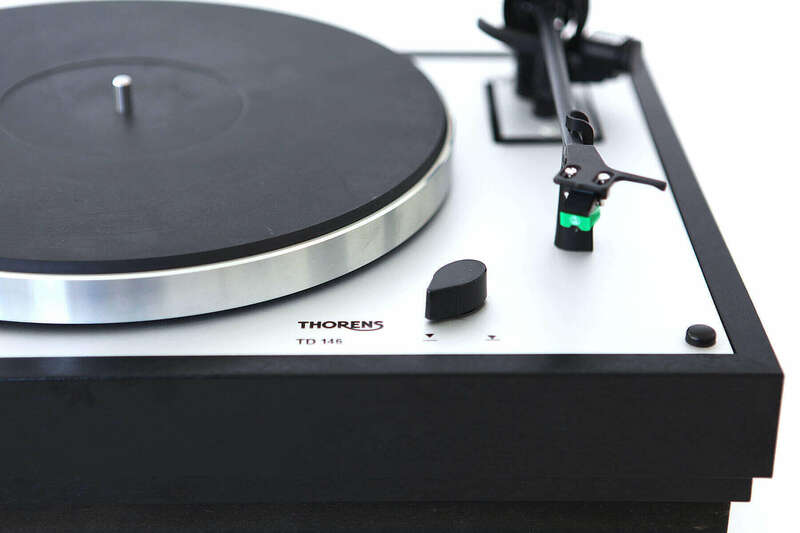 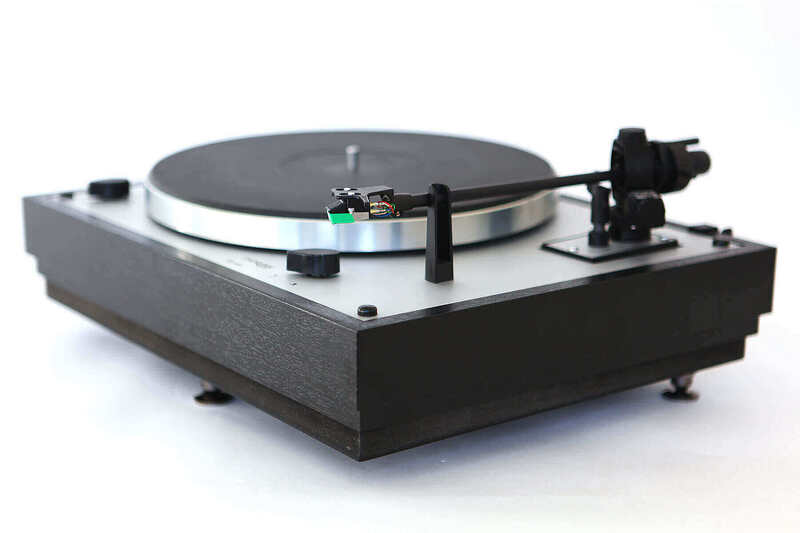 The classic Thorens 146 turntable with original Thorens TP 16 MK IV tonearm. 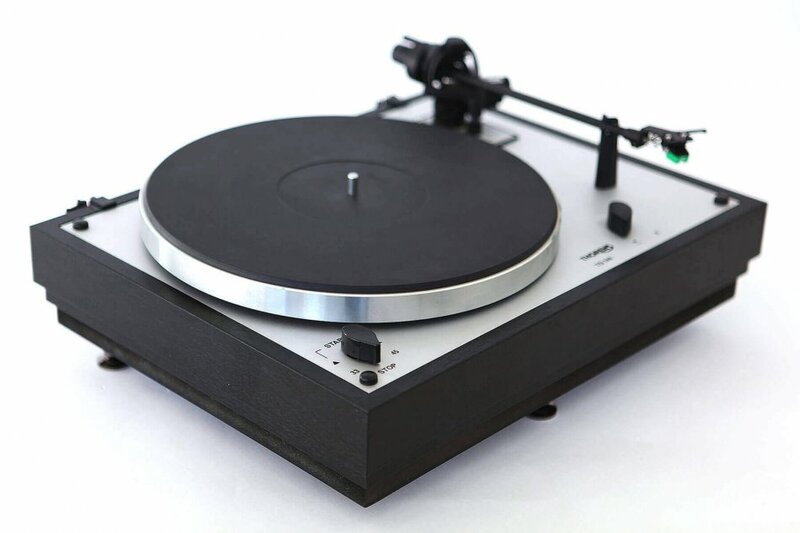 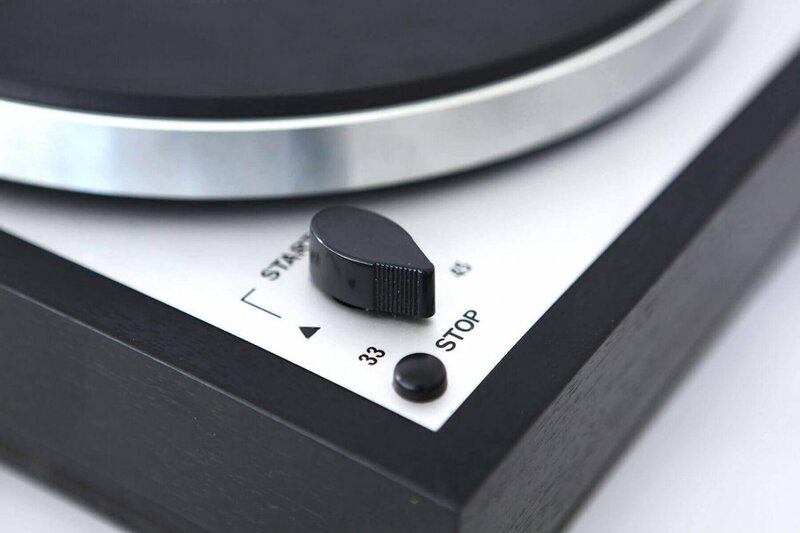 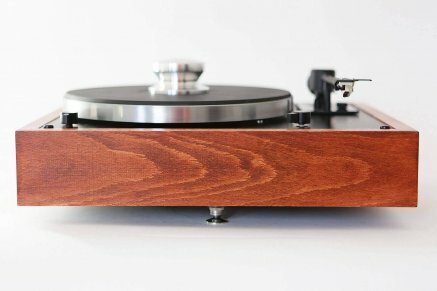 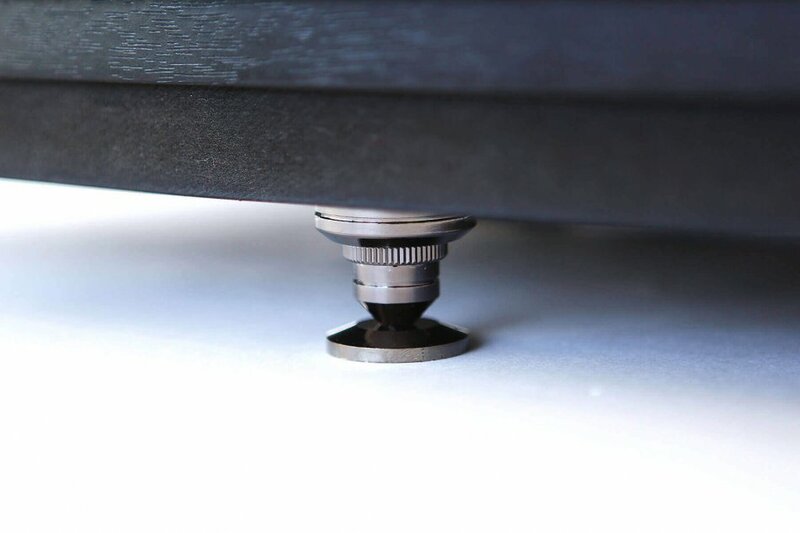 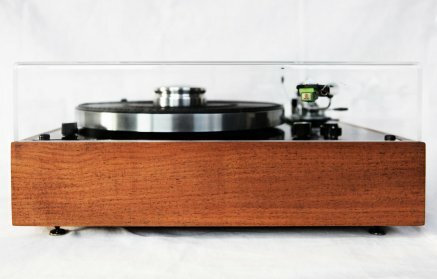 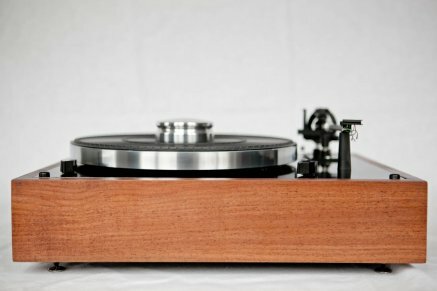 The design of this turntable is individual. 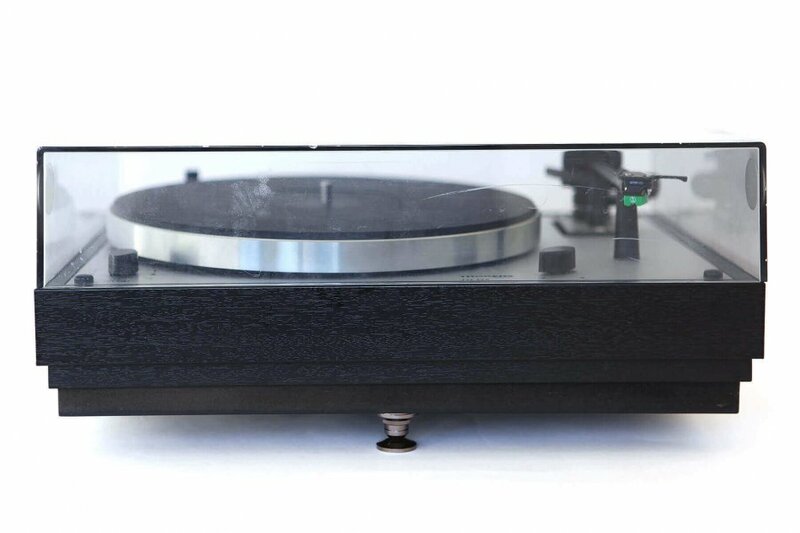 You will get the record player exactly the same as on the photos. 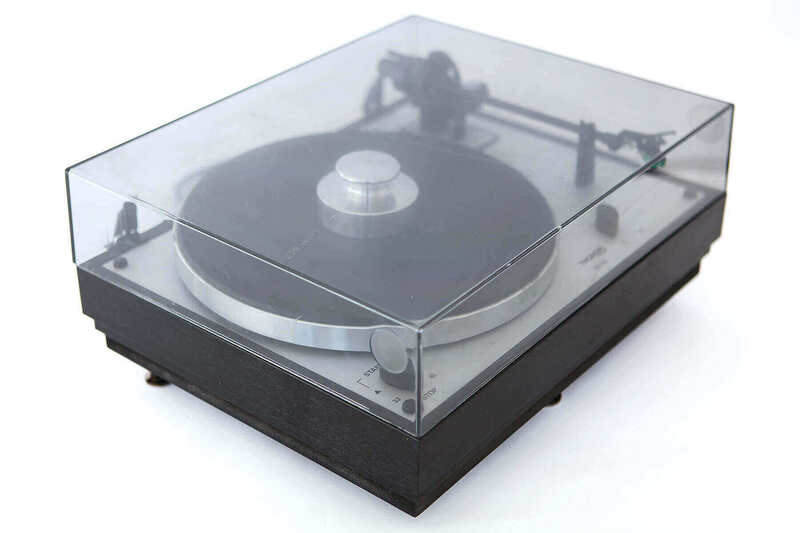 The turntable has original plinth. 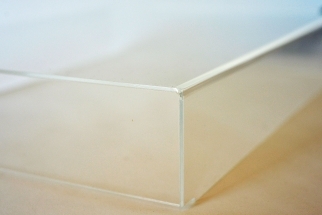 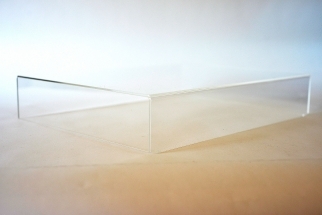 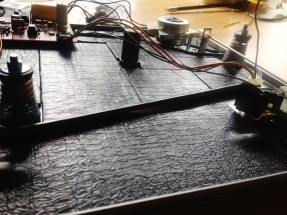 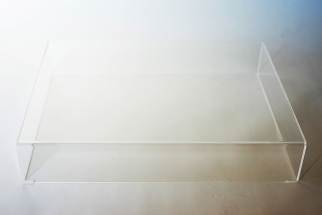 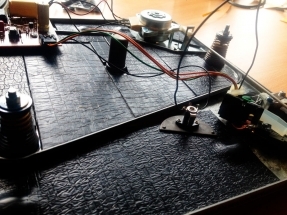 The bottom of the plinth, made of MDF, additionally damps parasitic resonances and vibrations without losing the natural harmonic richness of an analogue instrument. 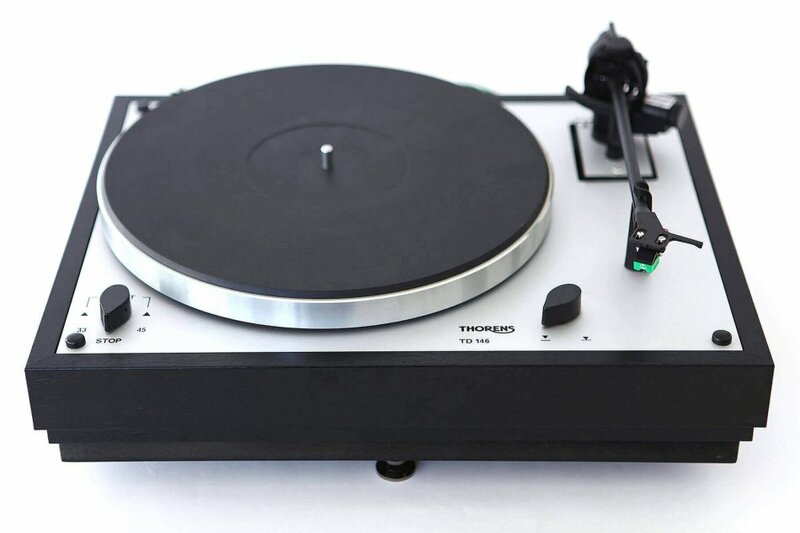 The player has an original Thorens TP 16 MK IV tonearm. 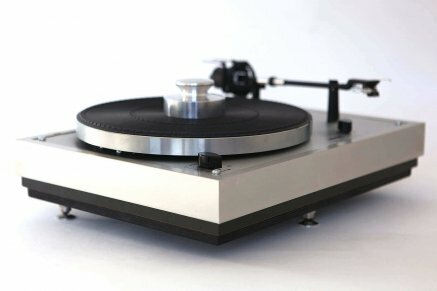 It was selected in an already good condition, then it was restored and the bearing was cleaned. 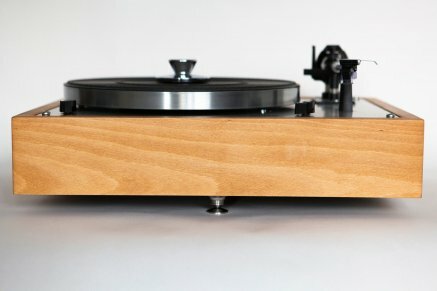 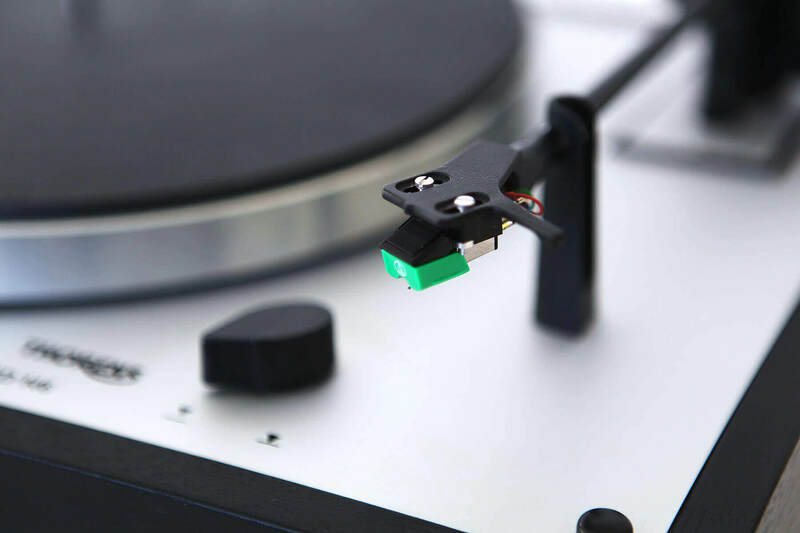 It’s also possible to upgrade the player with other higher level tonearm, like SME 3009, Jelco or other.